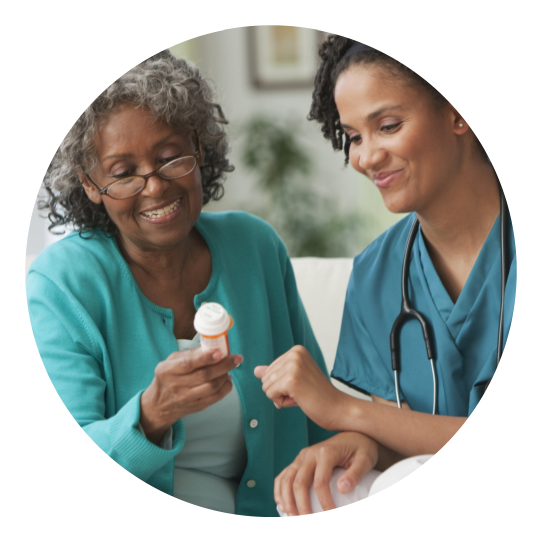 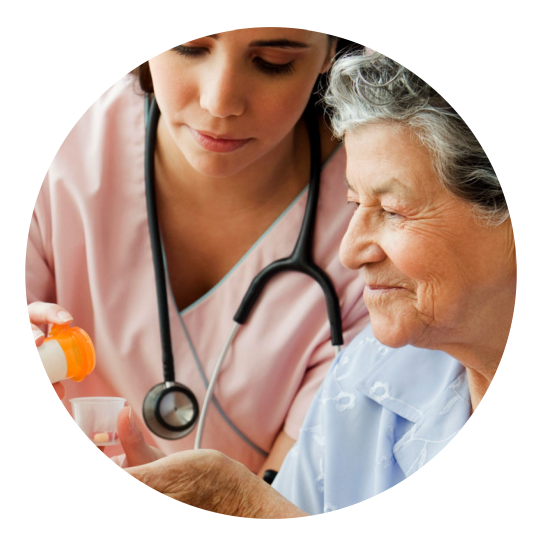 The personal care services offered by Prudential Home Health Services Corp. are designed to help our clients who have difficulties taking care of their own selves. 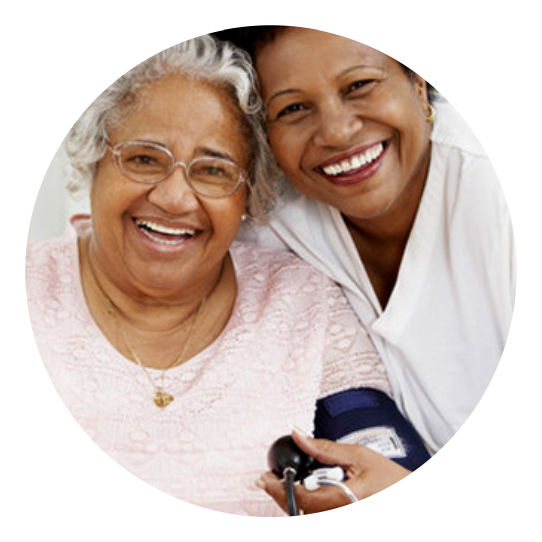 Our caregivers can look after our clients and help them maintain good hygiene. 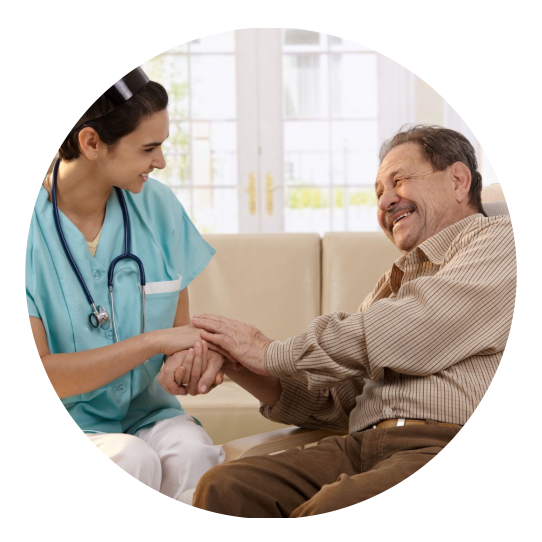 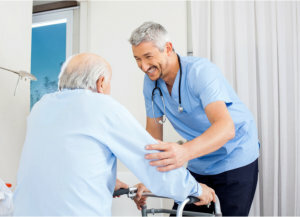 We make sure that we provide the necessary support in order to render quality personal care services to our clients without fully taking over the routine so as not to make them feel dependent. 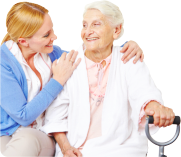 We do this to ensure that our clients still feel a sense of dignity for themselves. 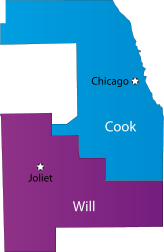 Call us at 708-709-0709 and know more about how we will be able to assist you in your own home.